This week we head to Belfast in Northern Ireland to bring you the machine flexing production work of Hoth System. 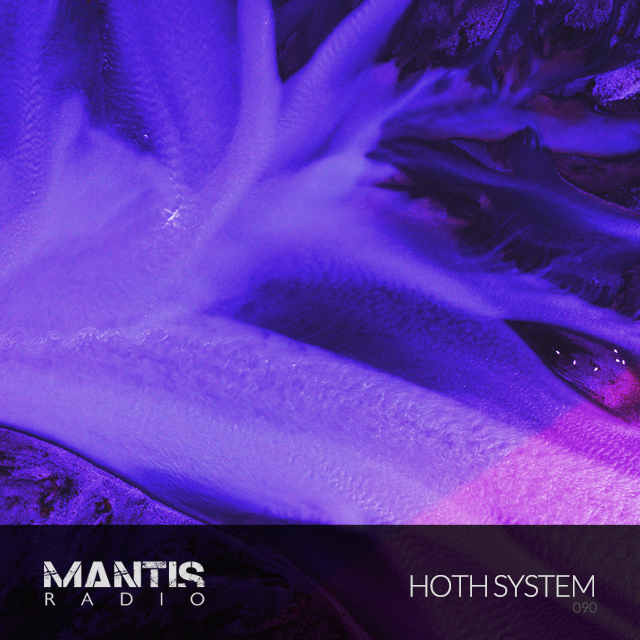 Birth name Tony McMurray, Hoth System has been on the Darkfloor radar for literally years, and it’s taken years to lock him down and get a production showcase that will illustrate just how good he can make techno sound. Every few weeks a new track appears and it cements itself as solid focused effort – so much so that I’m never without a few Hoth System tracks in my record box. 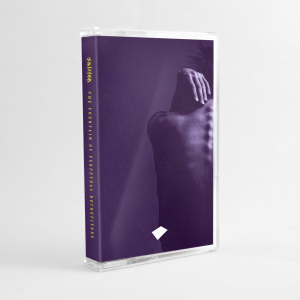 McMurray has an EP coming out next month on our favourite Hungarian techno netlabel Audioexit, and a track on Spain’s Benzel and their Conexion vinyl 12 later this year.